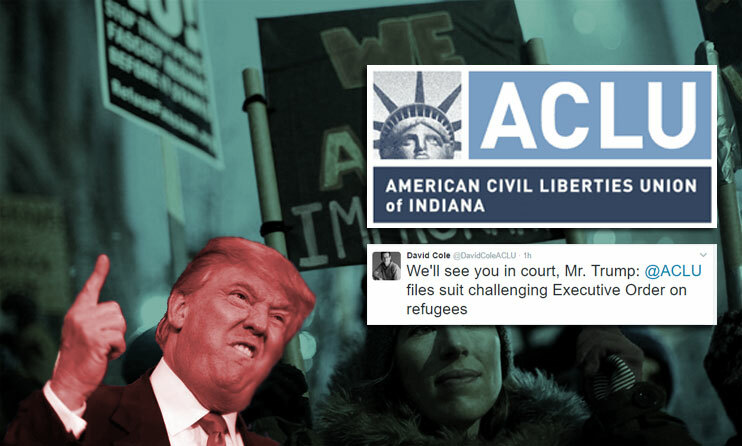 The National Legal Director of the ACLU, David Cole, tweeted this morning that the ACLU has filed a lawsuit challenging President Trump’s executive order barring refugees from middle eastern countries to enter the United States. The move comes after a sweeping ban on all Muslims from countries known to have problems with Islamic extremists dubbed terrorists in the Middle East, including Sudan, Syria, Iraq, Iran and Yemen among others, was issued by President Trump via executive order in the first few days on office. Other executive orders included backing out of the Trans-Pacific Partnership, removing funding from NGOs who offer abortions in foreign countries, and discontinuing Obama’s government employment program which helped to create tens of thousands of new jobs in the past few years. Trump also issue an executive order to start moving funding into building a wall on the southern border of the United States between itself and Mexico, issuing a 20% tariff Mexican imports which the American people would be liable for. All but the cancellation of the U.S.’s role in the TPP have set off a firestorm of negative criticism from the Democratic party and liberal media outlets who viewed the TPP as bad for American workers and the rest of Trump’s executive orders as extensions of supposed Republican xenophobia and racism. Most liberals argue that immigration is the very fabric of Americanism and that Donald Trump’s actions set a poor standard of what actually makes America great. 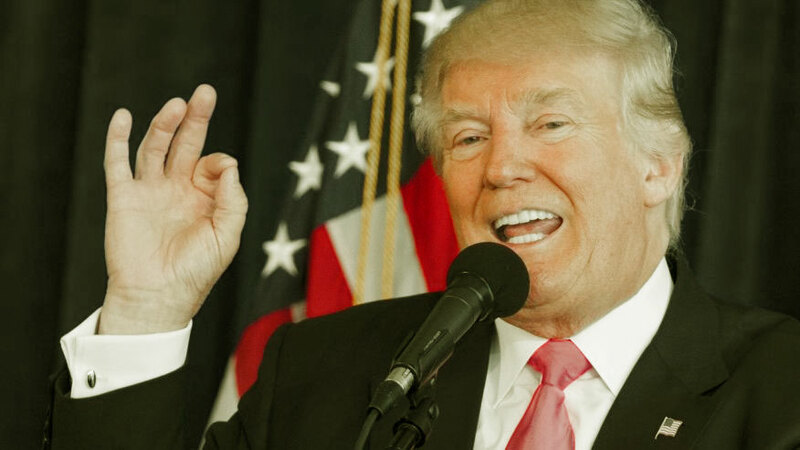 Trump’s decision comes after a year and a half of focusing on immigration during his campaign for presidency and has been well received by the so-called “alt-right” branch of the Republican party. However, such measures were never fully explained throughout the his campaign and executive orders alone cannot fully get the job done, so many analysts have their doubts about whether or not anything will last beyond Trump’s first few months of presidency.